God watched His creation evolve since long before the written word. He watched even as the first vertebrate flopped out of the sea. He watched long before that. He had great expectations for this new world. This was the one He hoped would finally get it right. Even though Man was created in His image, they possessed a particularly irksome ability to veer wildly off script. It didn’t help that God’s one-time right hand spent every waking moment for eons finding new and exciting ways to tempt them away from their pre-ordained course. Once upon a time, a bit of flooding, razing a few misbehaving cities, a smiting here and there, and the occasional miracle had been enough to keep the masses on the straight and narrow. In an age of endless entertainment and short attention spans, even an omniscient and almighty God was apt to have trouble getting His point across. 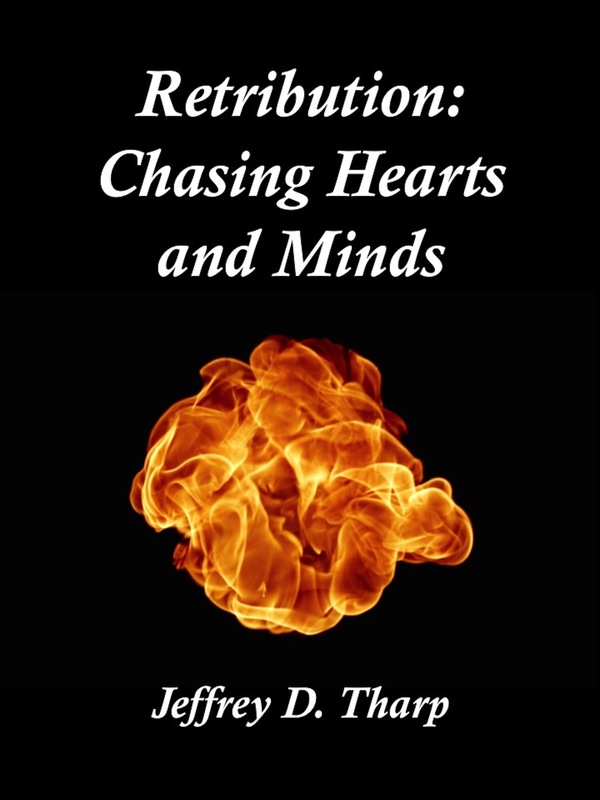 Retribution: Chasing Hearts and Minds is the story of what happens when the Old Testament God clashes head-to-head with the modern world. My virgin effort at fiction in a short story format is available now from Amazon, Barnes & Noble, and Smashwords.